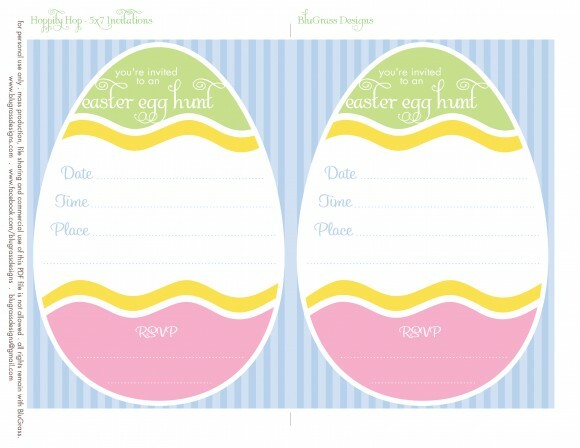 Free Printable for Your Easter Party! Easter is a lovely time to celebrate with family and friends. As early as now, I know some of you are already brewing up an Easter party. 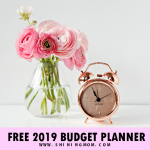 You’ll be delighted to browse through this post as I am listing down the best download sources for free Easter printable I’ve found online. 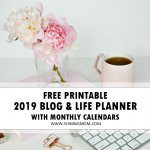 Whether you’re planning to host a small backyard party for your family or go all out with your big circle of friends and relatives, you’ll love the ease and convenience of these printables as they will instantly add flair to your event. 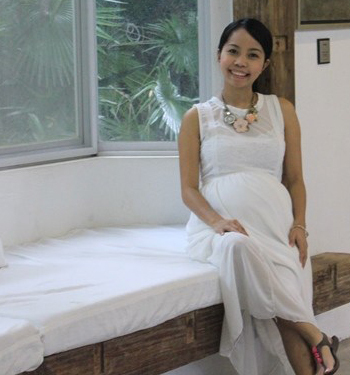 Ready to view our collection? 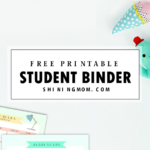 This first collection of Easter freebies in the list is my favorite of all. 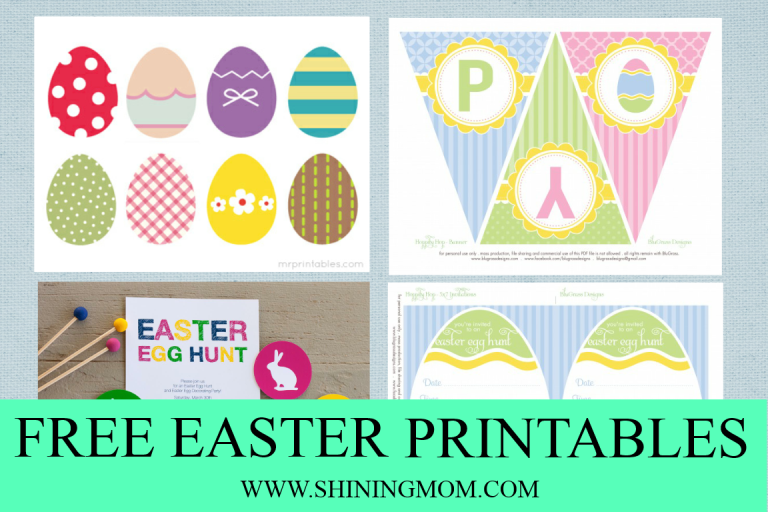 Make Easter celebration more fun with all these printable patterns! 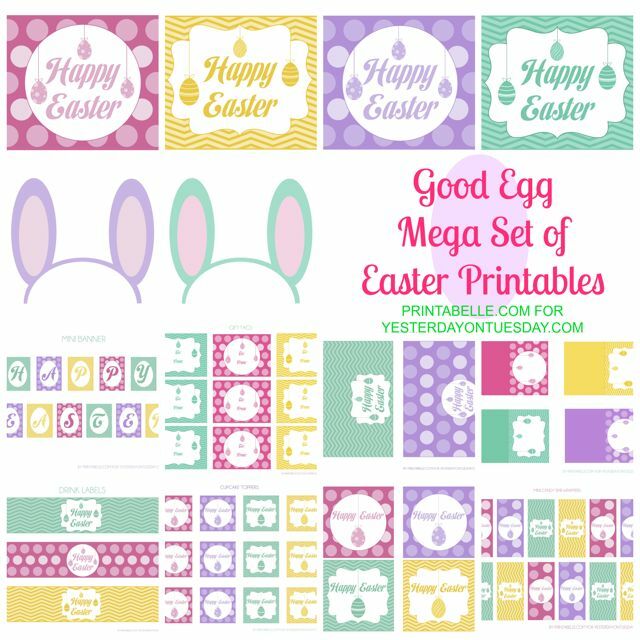 The set includes a lovely banner for Easter plus invitation cards, water bottle labels, mini candy bar wrappers, party flags, tented cards, favor tags, cupcake wrappers, party tags and patterned paper. 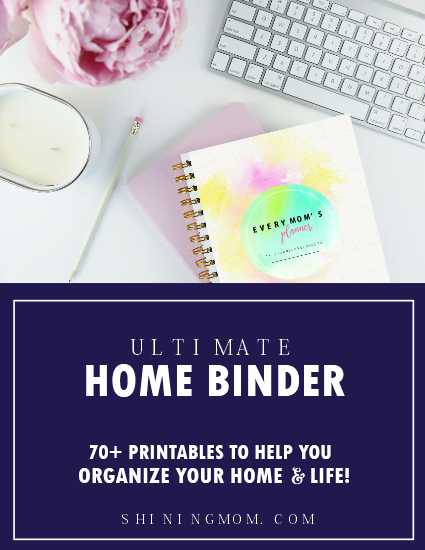 It practically covers almost all of your Easter party printable needs. I certainly have a thing with buntings. I love how these small hanging papers instantly set the party mood. Look what I’ve found! 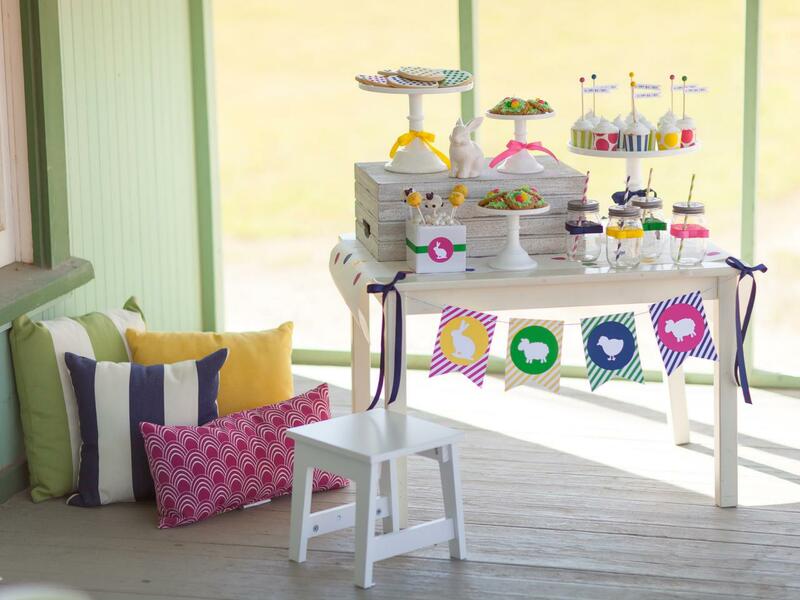 Lovely Easter buntings created by The Tomkat Studio for HGTV! 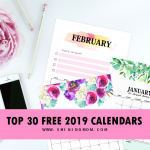 Yup, you can download them for free! Yeeeee! An Easter Party also means lots of chocolate wrapping. 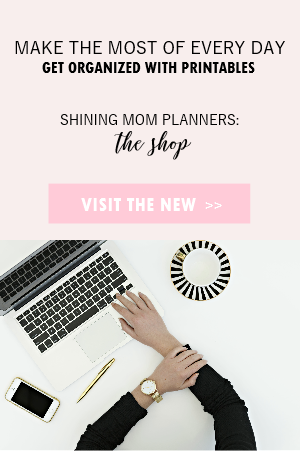 How do you make your chocolate bars pretty? Well, I’ve found an adorable chocolate wrapper for you. 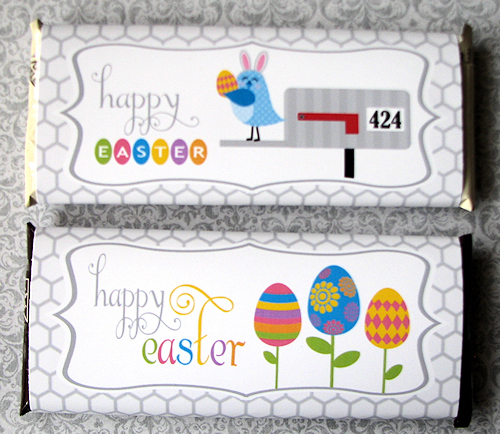 How about this cute Happy Easter wrapper with that birdie with bunny ears? 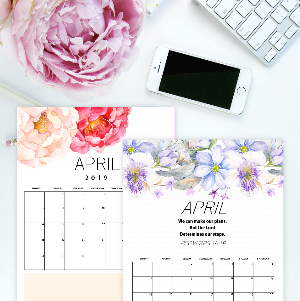 If you’re looking for cute Easter labels then you might like to download the beautiful set shared by Kristin of Perfectly Printables over Pretty My Party blog. She has bottle labels and some cute cupcake toppers! 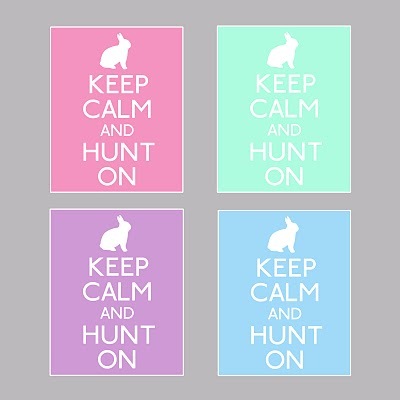 I love these simple “Keep Calm and Hunt On” printables designed by the Hands-On Housewife. 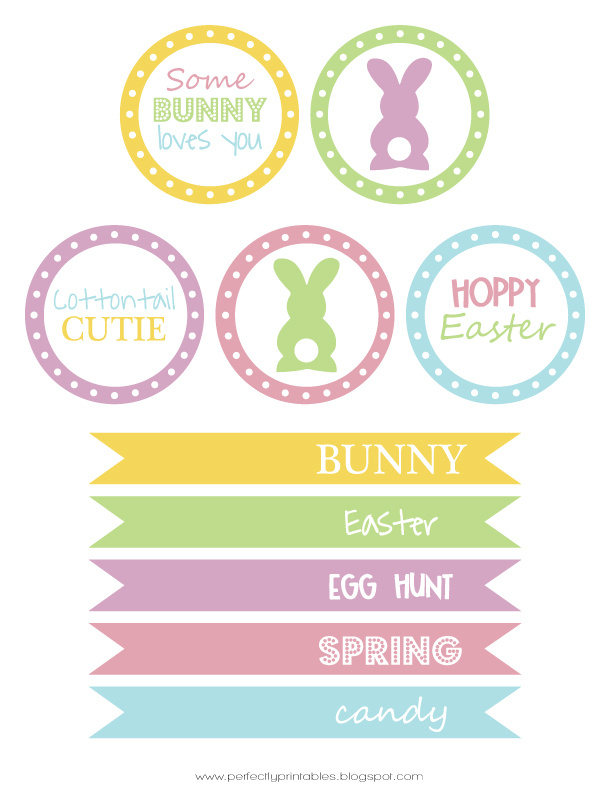 They are great to use as wall decors for Easter and they can also be used as gift tags and postcards. Tip: frame them, and they will make pretty Easter gifts! 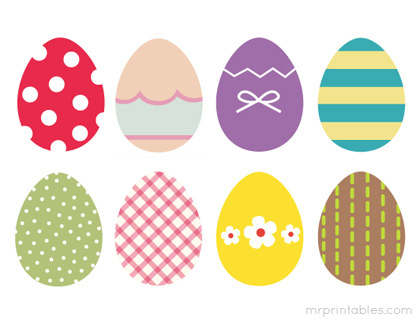 Next in our list is this cute Easter Eggs that are actually designed for a memory game for Easter. 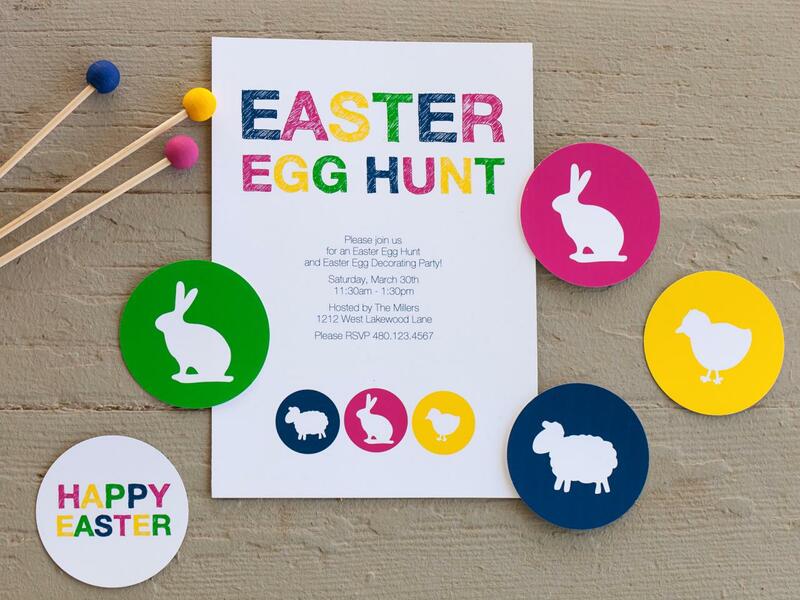 So if you’re hunting for some Easter activities for the young ones, hop on over to Mr. Printables’ blog to read the full game mechanics! 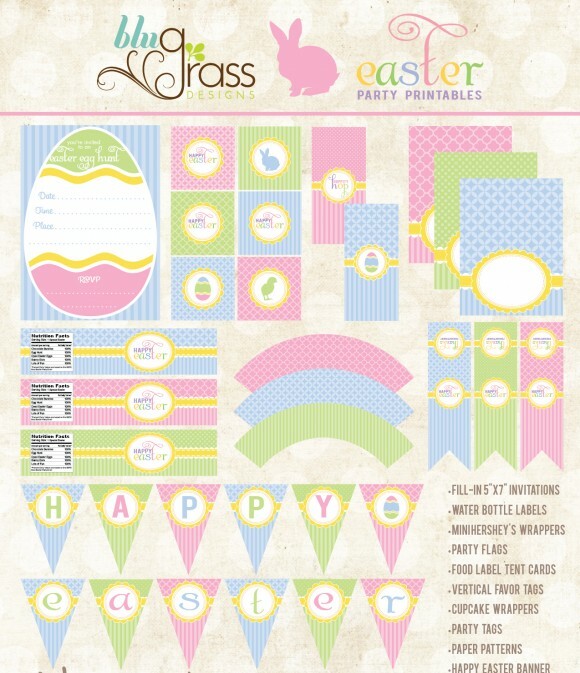 Here’s another set of free printable patterns for Easter if you want to go all out. 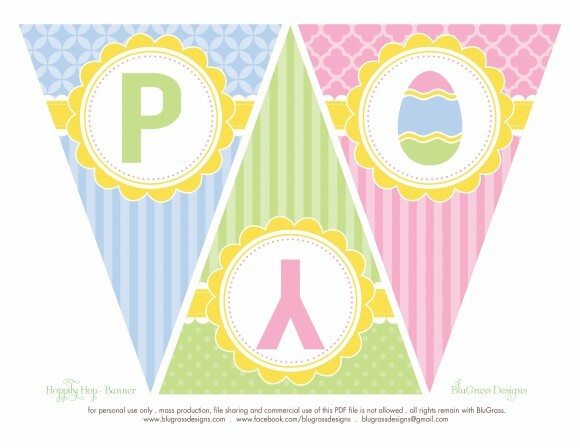 Printabelle put together an entire Easter party kit that you can download for free! 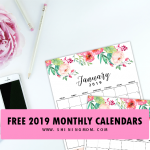 The set covers you need to throw an amazing party. 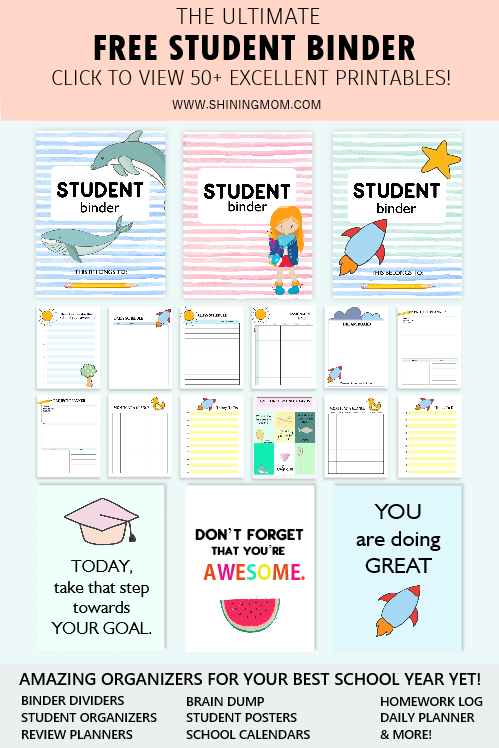 Look at those cute printable bunny ear templates! 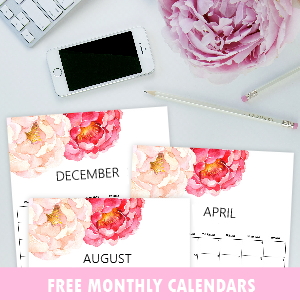 I am ending this roundup with another beautiful printable from The Tomkat Studio. If you’re looking for an Easter party invitation, look no more. 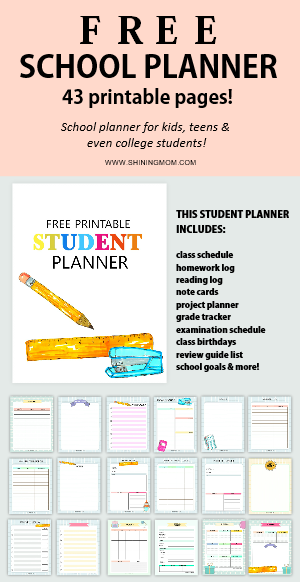 This find is perfection!